Cameron Lawes is a founding member of Resolution Chambers. He is also a visiting law lecturer at the AUT, delivering a new course he has written on civil and commercial litigation to final year law students. 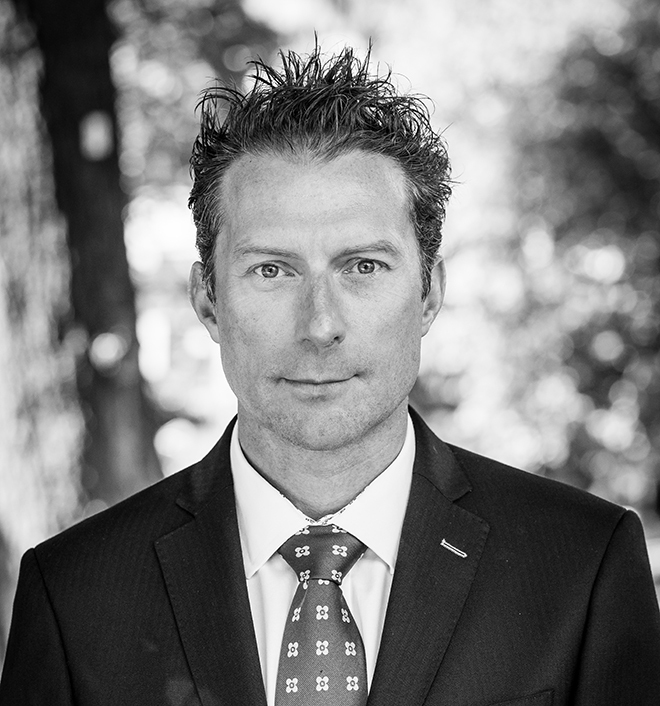 Cameron is dual qualified in the NZ and the UK, having spent 15 years in London handling high profile litigation cases across a range of subject matters. He now combines the skills and experience gained in both the British and New Zealand jurisdictions to deliver an exceptional litigation service. Cameron studied and trained in Wellington, where he worked as a criminal and commercial barrister and solicitor, originally learning his criminal craft under the late great Greg King. Cameron then moved to the UK where he first worked for a High Court Judge at the Royal Courts of Justice in London. He later moved in to private practice where he was a Partner for 10 years, rising to become a Senior Equity Partner, in the London office of a top international law firm. As well as running a full time London litigation practice, Cameron also held dual management roles. He was Champion of the Real Estate Sector (accounting for 25% of total firm revenue) and Chairman of the firm’s Strategy Board (the senior board responsible for setting long term firm wide strategy). Highlights during his time in practice in London included two significant cases that established precedents that changed the development of the law in the UK. Taking a case all the way to the House of Lords he developed a new approach to the way competition law impacts on the enforceability of contractual arrangements and in the High Court, his team established a new basis for an Administrators contractual liability where a company is insolvent. Both cases were heavily reported and founded a new basis for legal interpretation in the leading text books. – Former board member of Melrose House, an iconic Nelson heritage landmark. Away from the office, Cameron enjoys climbing mountains and running desert ultramarathons. In the last few years he has run self-supported multiday ultramarathons (250 km each) across the Sahara, Gobi, Atacama, Jordanian, Namibian, Simpson and Arizona deserts. He has also climbed many of the classic European alpine routes summiting Mt Blanc, the Matterhorn and many other European mountains. After 2 attempts on the Eiger (both abandoned for adverse weather) he dreams of returning to complete the classic trio. Cameron is founder and CEO of The MARCH (The Multisport Adventure Racing Challenge) and he also writes columns and children’s books. With his wife he bought the previously closed Cable Bay Cafe, an idyllic cafe located in its own slice of Kiwi paradise, and built it up to rank as 8th most popular restaurant in the Nelson region out of 132 restaurants rated on Tripadviser – now sold. Cameron is blessed with a great family who support him in his endeavours and provide him with the greatest joy. Angela works with Cameron across all his areas of practice, providing key assistance at all stages of litigation. Angela studied tourism and hospitality in Nelson before moving to Australia to pursue her career. 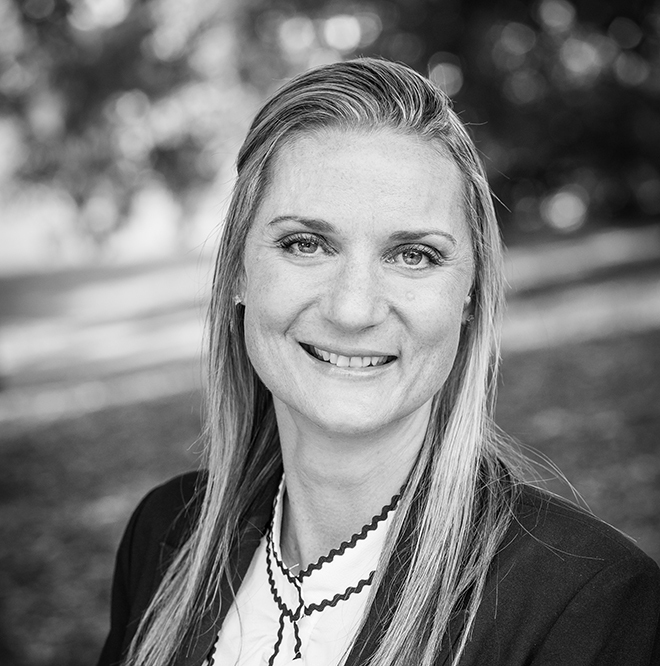 In Australia, Angela held senior executive support roles within the tourism sector, working for a major tourism enterprise on the Gold Coast. Angela then moved in to real estate, rising to become the Operations Manager of a large and successful multi-office real estate practice. After 13 years in Australia, Angela returned to New Zealand and commenced studying towards the NZ Law Society Legal Executive diploma, which she will complete in October 2018. Angela has worked with Cameron as a paralegal since May 2017, while completing her studies. Angela enjoys keeping active with a range of outdoor activities and spends many hours accompanying her two daughters on outdoor adventures. Angela also enjoys experimenting in the kitchen and spending time with her delightful and loving family, who support her in chasing her dreams.